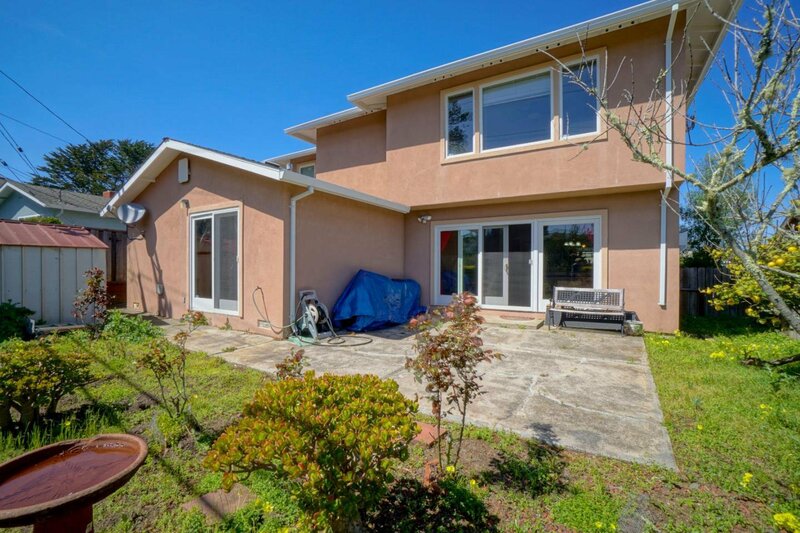 This beautiful expanded/remodeled home is situated on a large lot (almost 1/3rd acre)...This home has quality throughout, including: Hardwood Floors throughout main level, Oak staircase, Italian ceramic tiles in kitchen and bathroom...Gourmet kitchen with Cherry wood cabinets, granite counters, accent lighting, skylight and garden window... 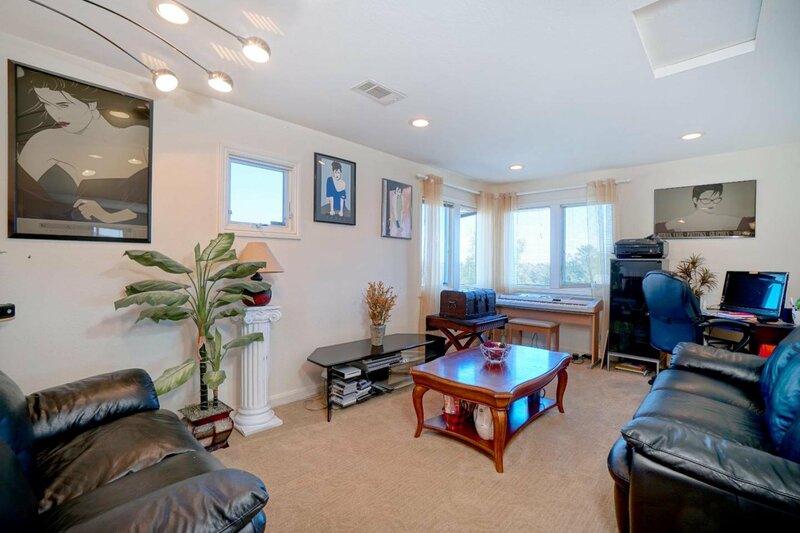 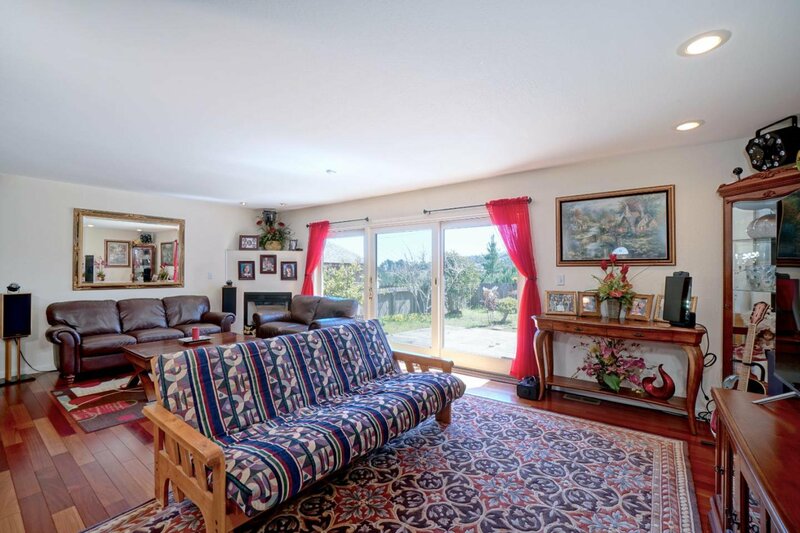 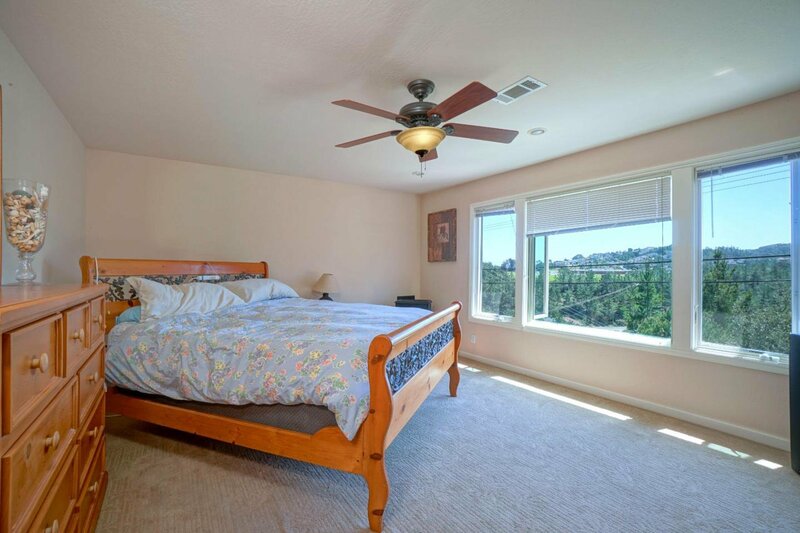 Spacious upstairs master suite with comfy adjacent sitting room... 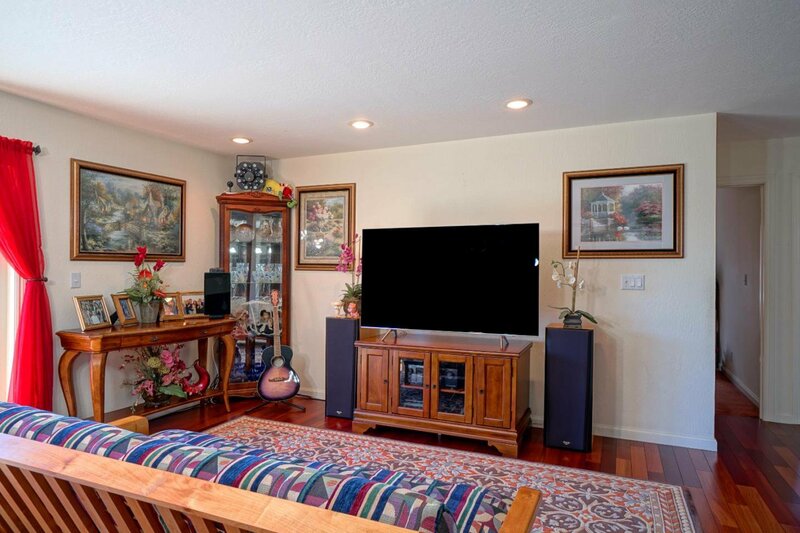 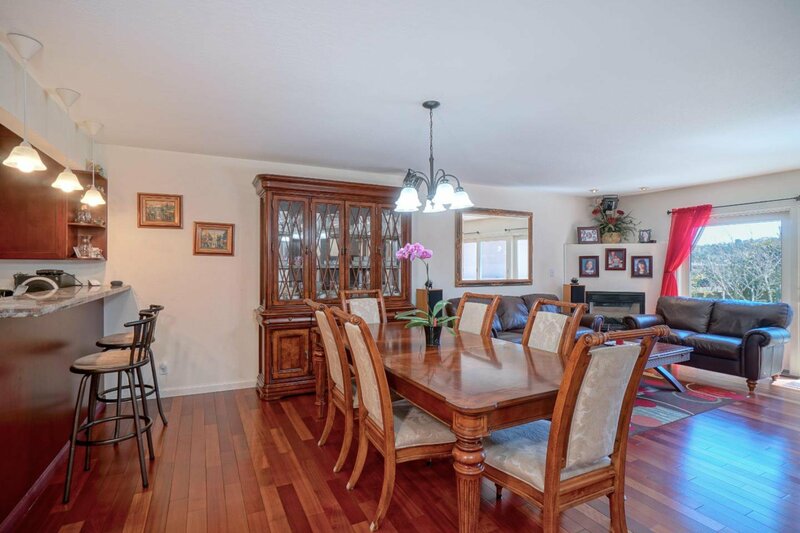 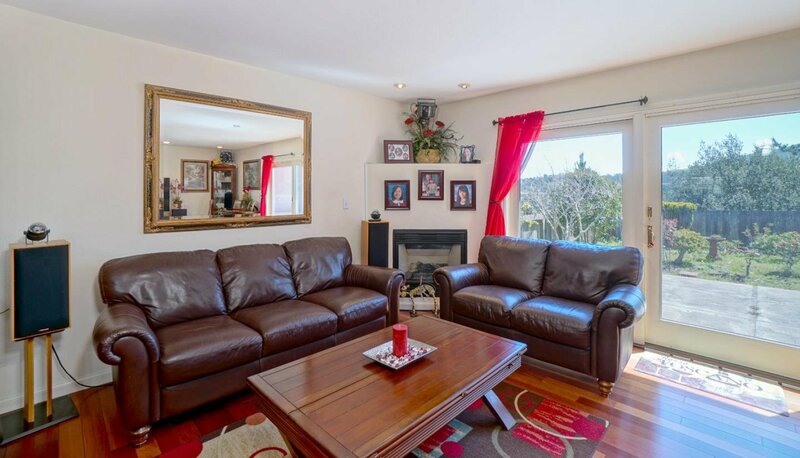 Leading from the kitchen/family room area to the sunny backyard you will find a lovely, private backyard patio with views of the canyon and mountains beyond. 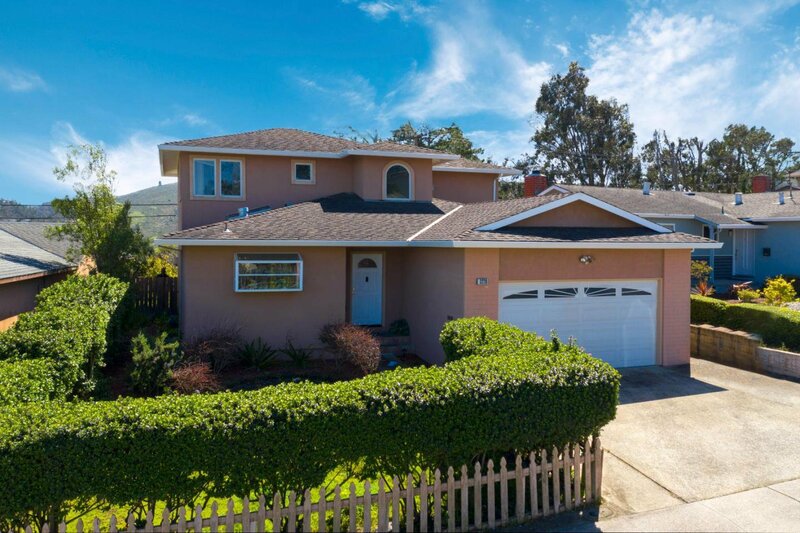 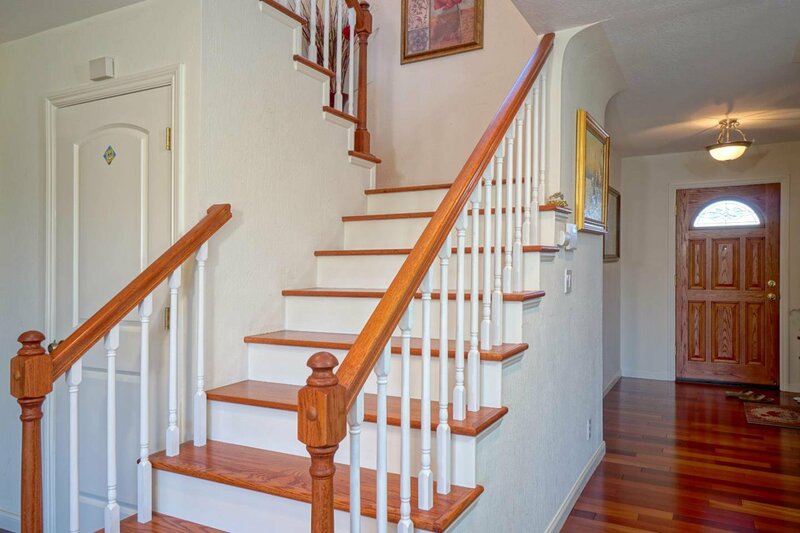 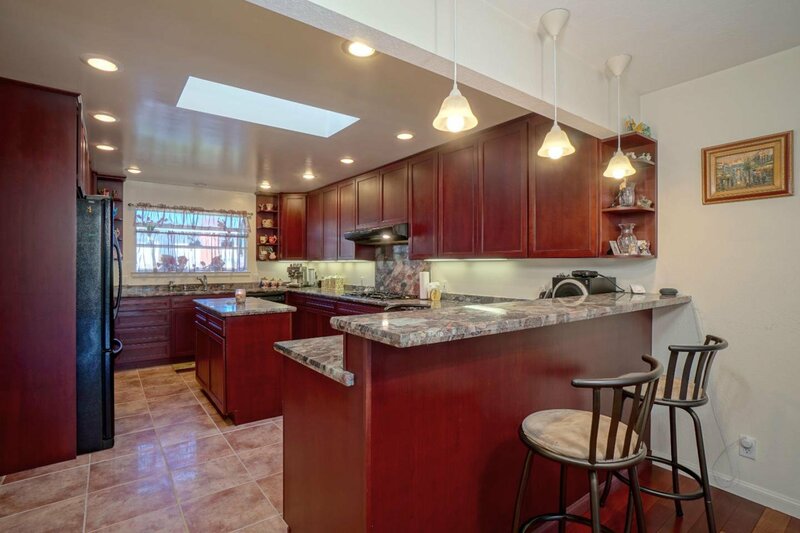 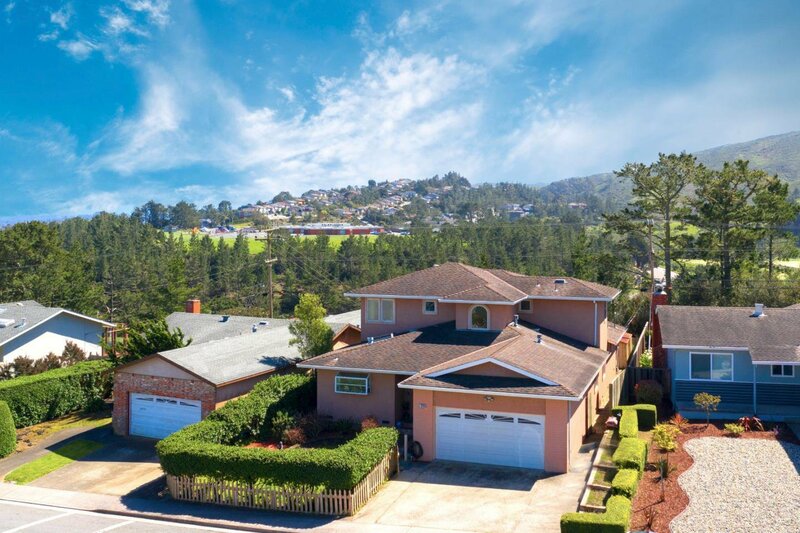 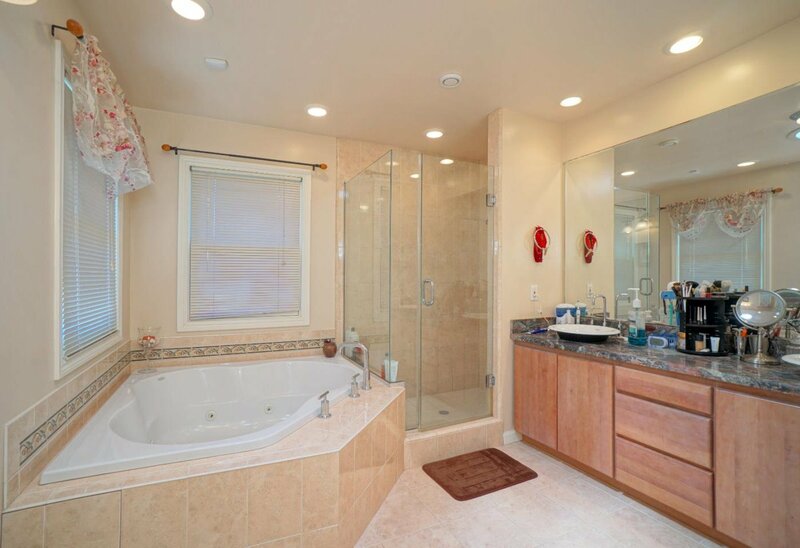 This single-family home is settled on a quiet neighborhood street in the Pacific Heights area and conveniently located only 10 minutes from SF and SFO with quick access to the 101 and the I-280 corridor for Silicon Valley commuters!